For a variety of reasons, there will be times that you need to convert MP4 to AVI format. 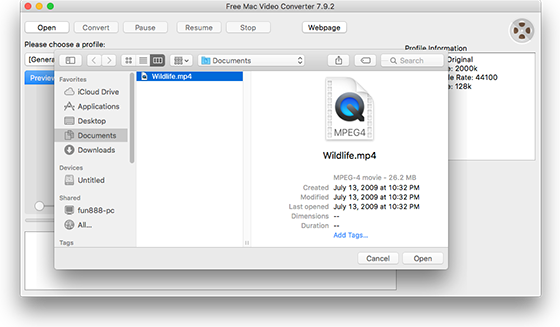 For instance, you’ve saved plenty of MP4 files but want to edit them in a video editor application. 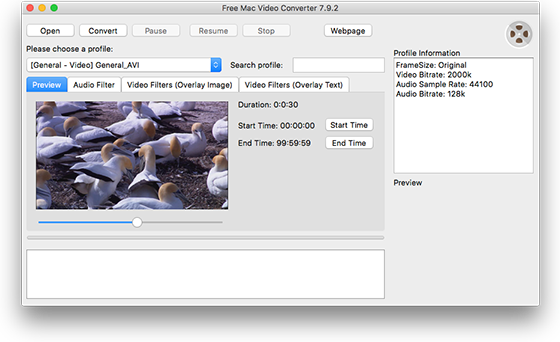 Usually, you’ll count on a professional video converter like Free Mac Video Converter to convert MP4 to AVI format on Mac with ease for free.